Recently, on the ACG Capital Blog, RTI contributor Ryan Schradin shared a few key takeaways from Brett Schulman, CEO of the rapidly growing fast-casual restaurant chain CAVA, from the 2018 Mid-Atlantic Growth Conference. Schulman explained the importance of paying attention to important behavioral changes in your target audience and letting that shape how your company operates. An industry leader cannot just respond to feedback from customers and let that dictate important company decisions; you must be able to anticipate the needs and expectations of customers through their behavior. This ideology also applies to the treatment of employees. Understanding not just what team members look for in a workplace is important, but what puts a company over the edge is when they dig into what makes an employee excited about their workplace and applying it to the culture. Naturally, the common denominator in achieving both of these goals is the advent of technology that makes them a reality. Adopting the right technology that delivers on promises made to the customers and enhances the abilities of your talent is the cornerstone to success in business today. If you’ve ever considered opening a restaurant or hospitality business, you’ve most likely been regaled with that famous metric, “90 percent of restaurants fail in their first year.” That’s a frightening statistic that could justifiably scare would-be entrepreneurs from taking the leap. It’s also wrong – only about 17 percent of restaurants fail in their first year. Scary – albeit inaccurate – statistics aside, the restaurant and hospitality business is a difficult one. But every now and again, a company comes along that has the right ingredients to make it big. 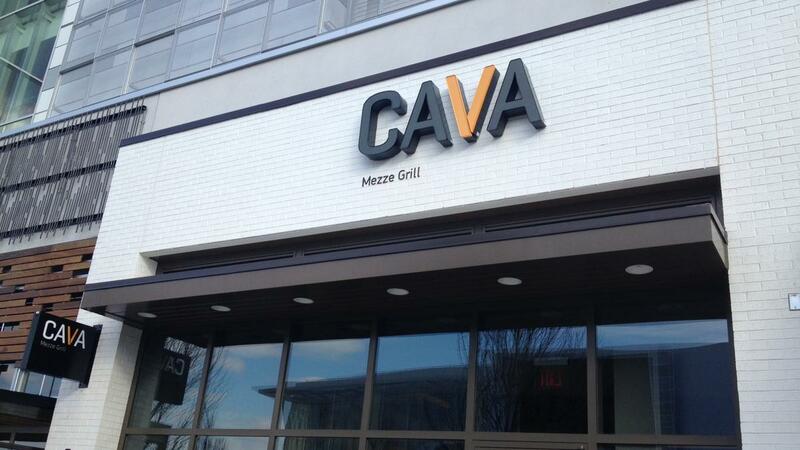 And one of those companies has started right here in the Nation’s Capital – CAVA. If you live in the National Capital region, you’re most likely familiar with this fast casual restaurant chain, which gives its customers the ability to build their own meal – whether a salad, pita or rice bowl – with their choice of delicious Mediterranean-inspired proteins and a number of locally-sourced and fresh toppings. And, if you’ve ever eaten in one of their numerous restaurants across 10 states, then that previous statement most likely made you hungry. But there’s a lot more to the company’s success than delicious “crazy feta” spread and braised lamb. When addressing the ACG National Capital membership and their guests at the recent Mid-Atlantic Growth Conference, CAVA CEO Brett Schulman shared multiple ingredients that have made CAVA a regional business success story. These ingredients include a winning concept, a focus on being a great place to work, and the adoption of new technologies for a competitive edge. Although the fast-casual restaurants are the area where the company sees the most potential for growth, they do continue to operate five full service restaurants in the National Capital region. In addition to offering another dining option for the CAVA-obsessed, these restaurants serve as places where the company can invest in culinary experimentation to identify new products to offer in their fast-casual locations. There are a few ways in which CAVA has accomplished this. First, they offer employees compensation well above minimum wage in their restaurants to ensure that all employees can make a living. They also offer benefits to their hourly restaurant workers that some full-time, salaried employees would be jealous of. But technology does more for CAVA than just increase efficiency. It also helps to drive revenue and guide business decisions. A fast-casual restaurant needs to serve its guests quickly. If perceived wait times are too long, or if people feel that they won’t be served in a timely fashion, they could leave before making a purchase. The point in which customers “balk” at standing in line for a meal has gotten a lot of consideration at CAVA, and technology has played a role in helping to fight against it. 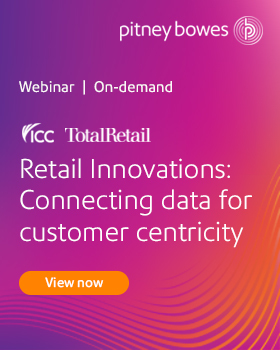 Big Data and data analytics are also playing a key role in another area for the company – helping it make smart decisions about where to place its future stores. Using data, CAVA is able to ensure that every new location in which it opens is an optimal one, and that every new restaurant is set up for success. CAVA is an incredible local success story in one of the most difficult and competitive industries. Through its focus on its people, its emphasis on embracing new technologies and its ability to give customers what they want – fresh, healthy food in a fast and affordable way – CAVA has revolutionized the fast-casual restaurant marketplace. Thanks in part to its strong leadership and reliance on data for making informed decisions, the company has grown rapidly. CAVA currently operates 47 stores. That number is expected to jump to more than 70 by the end of the year. To stay updated on the latest trends and best practices in retail technology, subscribe to our newsletter and follow us on Twitter. 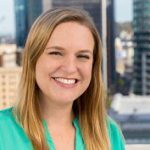 Chelsea is an Editor for Retail Technology Insider, specializing in improving the customer journey, AI and machine learning, and retail industry news. Her background lies in B2B and enterprise technology, specifically cloud computing, SaaS, travel IT, and mobile devices.